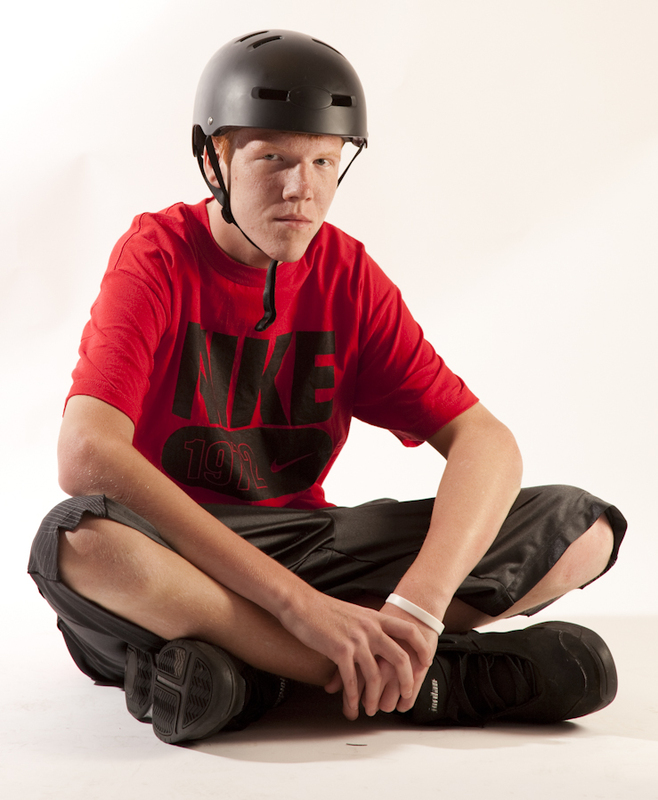 On March 20, Joshua Kerner, 15, of the North Hills, headed out to ride his bike — without a helmet. It was the worst decision of his life. Swerving to avoid an oncoming car, he jumped a curb, clipped the pole of a stop sign, and landed head first on the concrete. A neighbor, who is a nurse, immediately called an ambulance. Josh went into a seizure. He was rushed to Children’s Hospital of Pittsburgh of UPMC and diagnosed with a severe concussion. Josh returned home after a short hospital stay, but his life is no longer the same. He has headaches, dizziness, stiffness, and difficulty sleeping. Comprehension and concentration also are challenging, and Josh is currently home-schooled. “At first, he tried going to school for a half-day, but the lights and noise were too much for him to handle,” says Josh’s mom, Gwenn. Josh is expected to recover, but now, the time he spends reading, watching TV, and playing video games is limited. Prior to his crash, Josh played football and baseball. He doesn’t any more, due to the risk of suffering a second concussion.